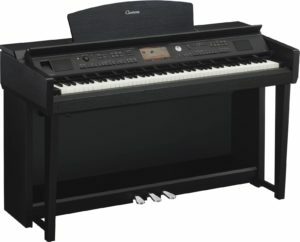 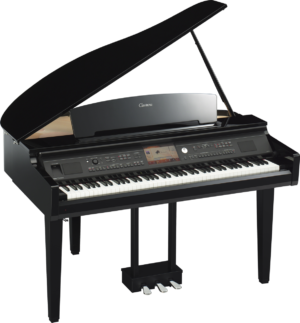 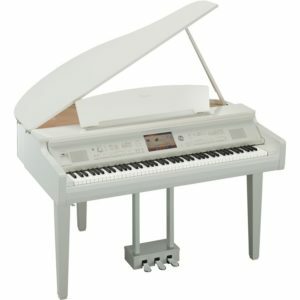 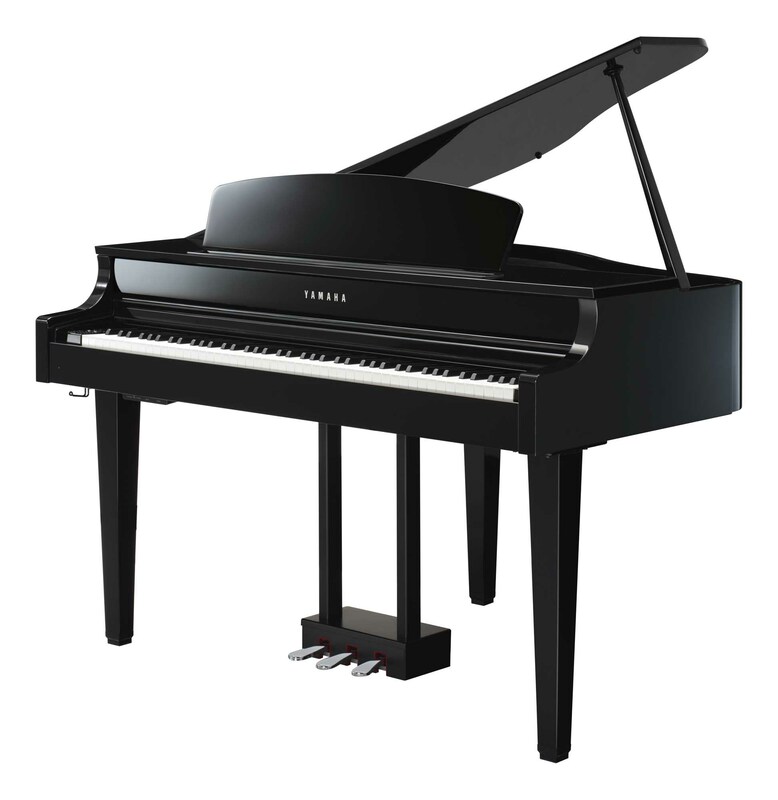 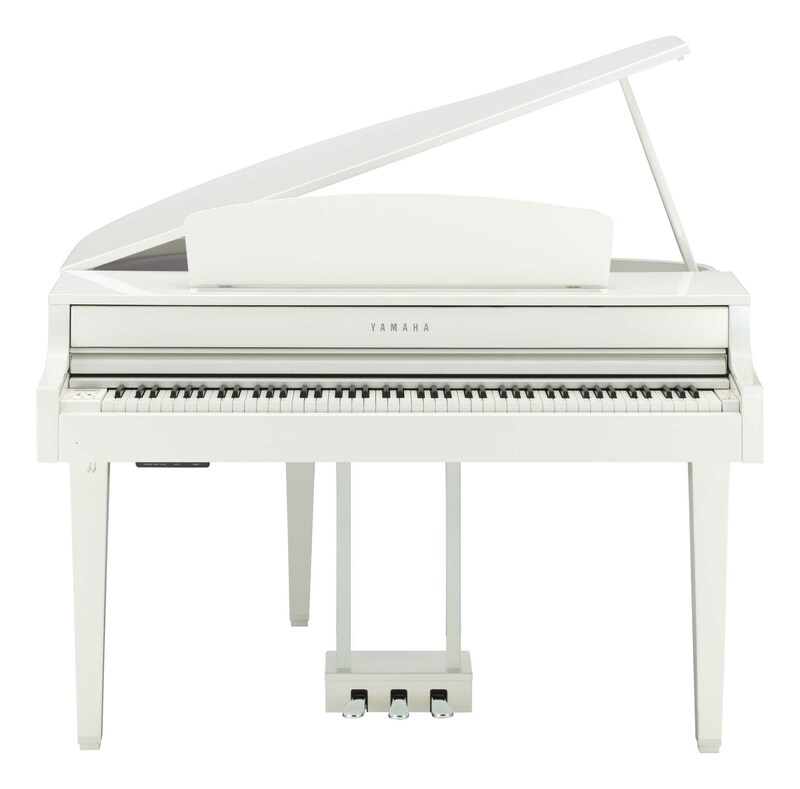 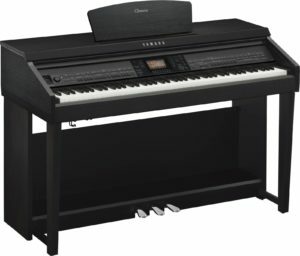 To have this level of sound quality would be rendered powerless without an equally authentic playing experience and the Yamaha CLP-665GP Digital Piano employs Yamaha’s own Graded Hammer 3X keyboard with escapement. 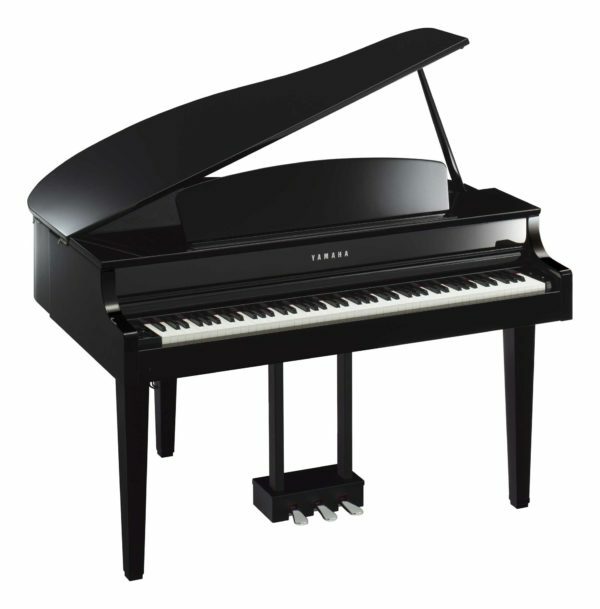 The mechanism itself is extremely similar to the keyboard that can be found on a grand piano. 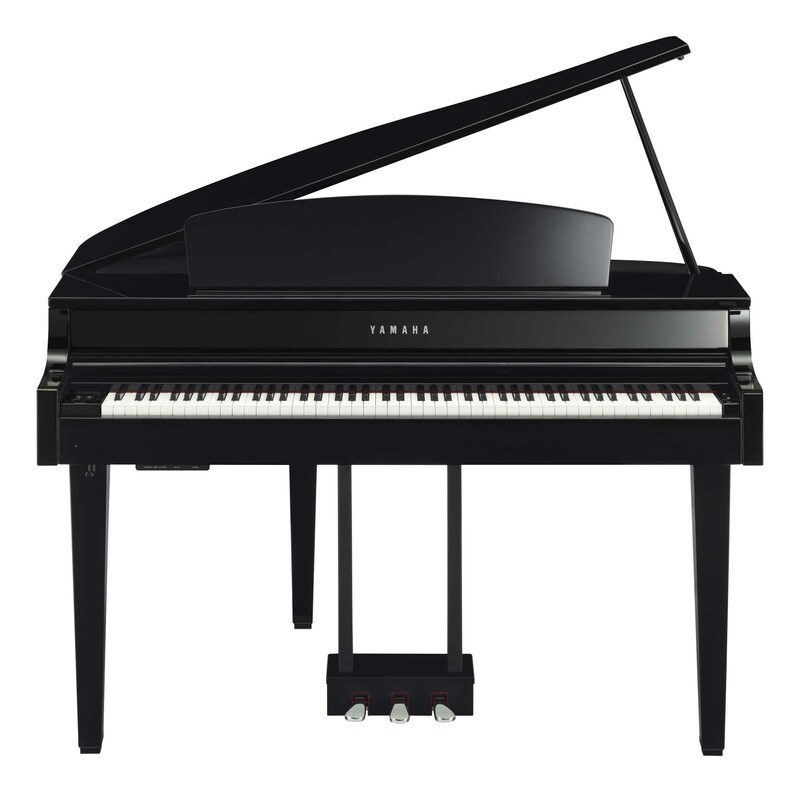 There are no springs to wear down over time, and it also utilises a a three-sensor configuration that accurately senses and interprets the behaviour of the keyboard to create a response and feel very much like that of a grand piano. 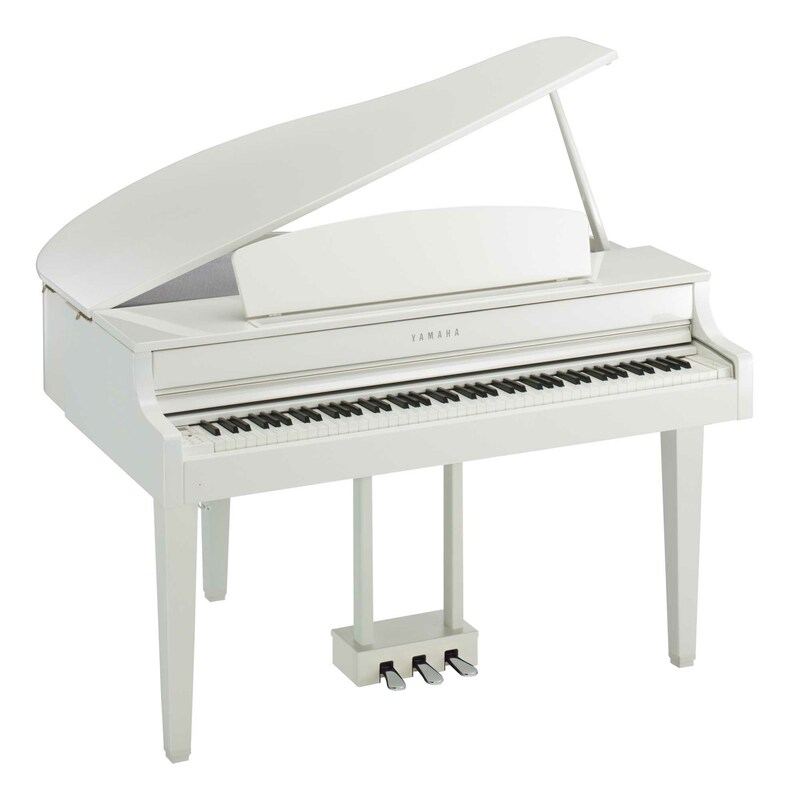 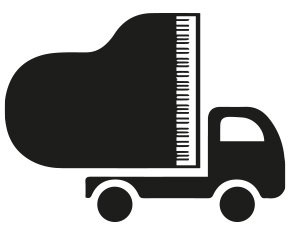 Finally, the synthetic Ivory keytops reproduce the exact, highly-absorbent properties of a grand piano which will prevent fingers from slipping after hours of performance.